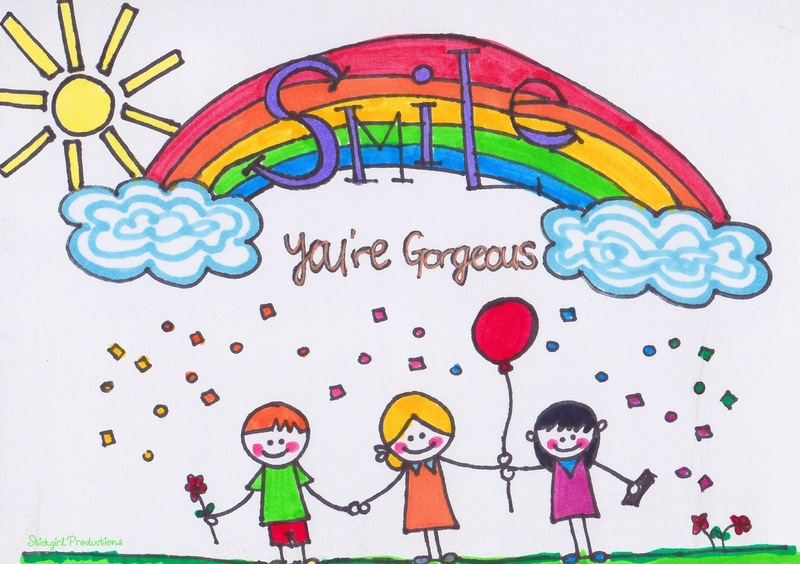 Paste it on a wall to always remind yourself to smile! As Marco Pierre White says “Never let anyone see you sweat”. So paste a smile and carry on! Why hide your gorgeousness under a frown! Smile away!